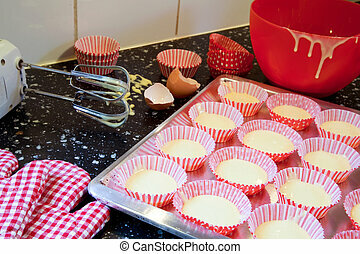 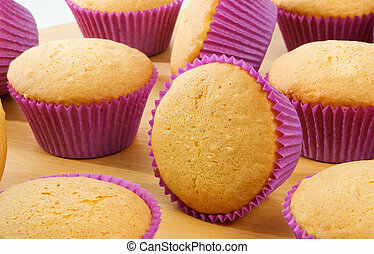 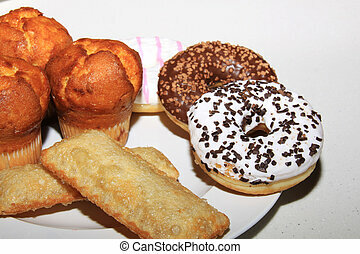 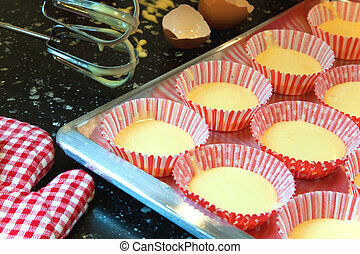 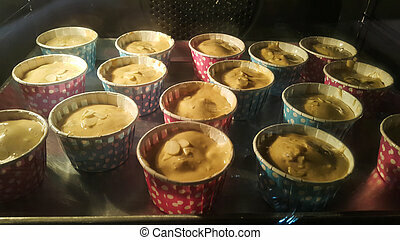 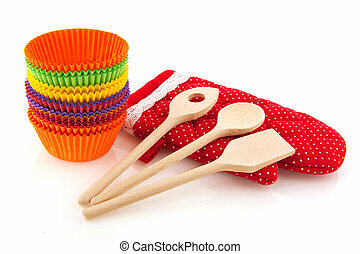 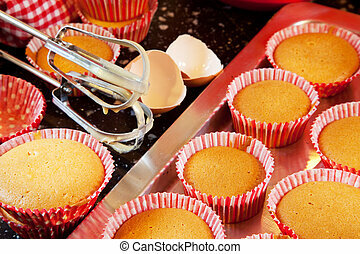 Baking cup cakes. 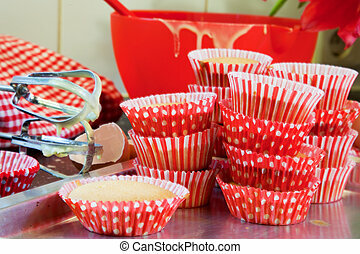 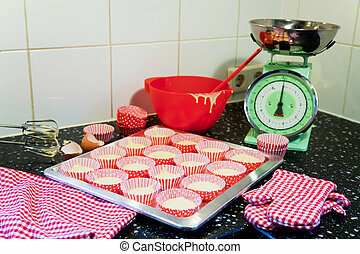 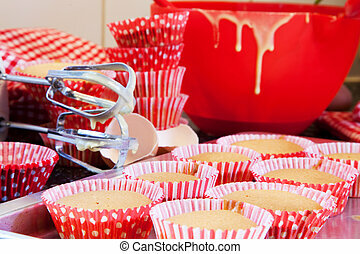 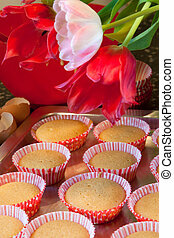 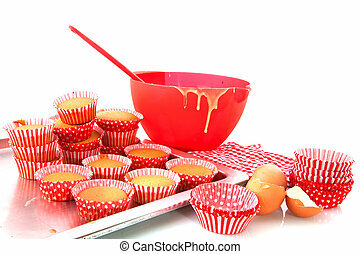 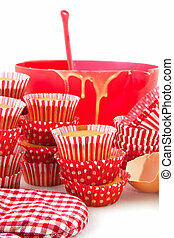 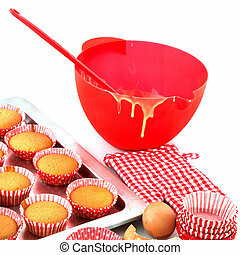 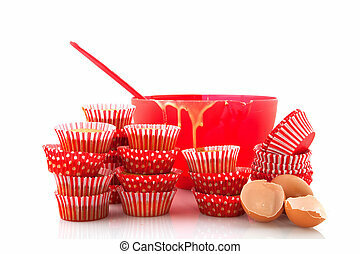 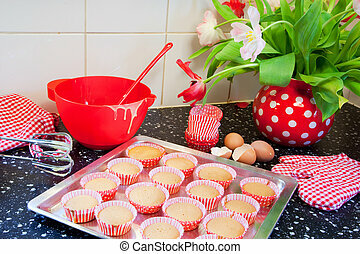 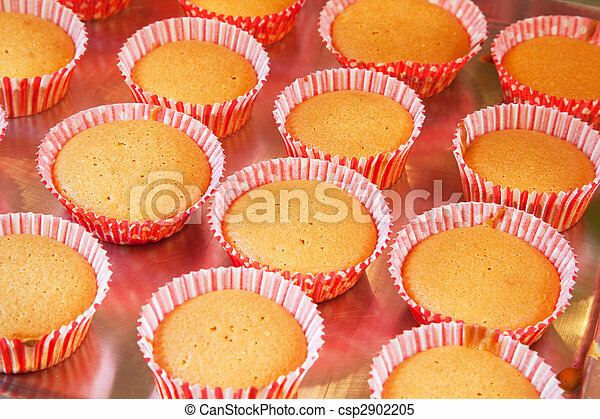 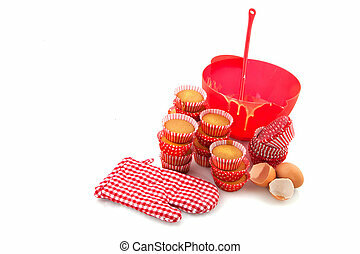 Baked red cup cakes at the baking tray. 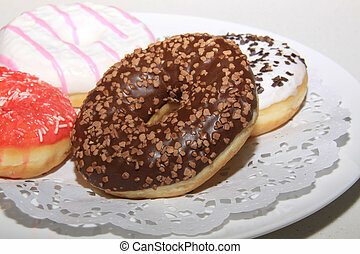 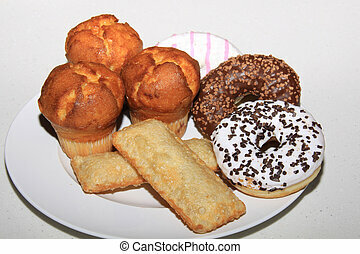 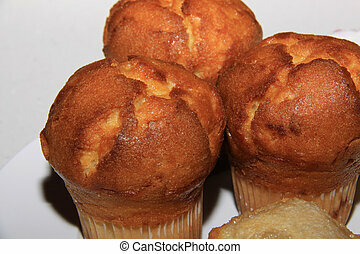 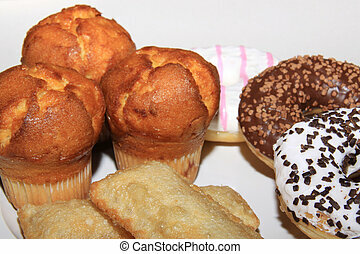 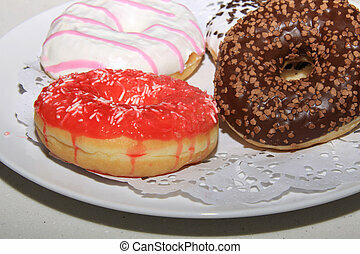 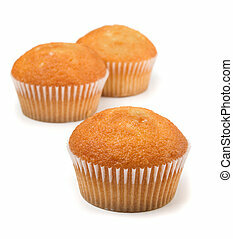 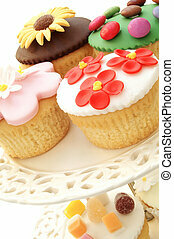 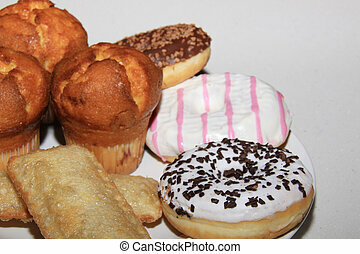 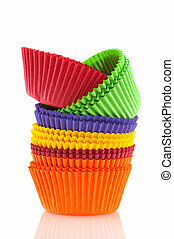 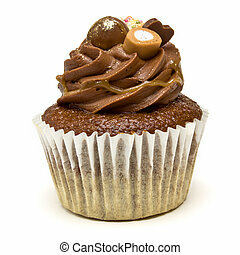 Luxury Chocolate Cup Cake from low perspective isolated against white background.